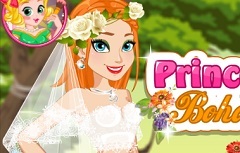 Today we have prepared a lot of game for you and one of those games is the new game with princess Anna, a new caring game that we invite you to play. 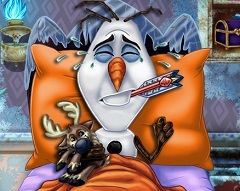 As you all know, Anna become all ice while she saved Elsa from Hans, and with that act of love she even saved herself. 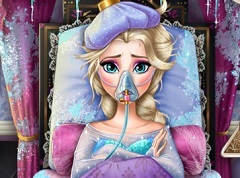 Now Elsa has to defrost her, and to take care of her because she got a really serious flu. 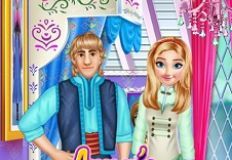 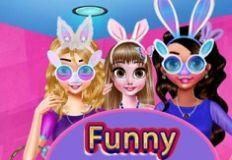 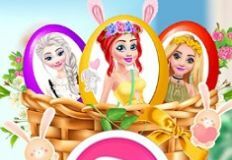 In this new game that we have for you Anna needs your help to get rid of the ugly flu and go back to live her happy life with Kristoff and Elsa. 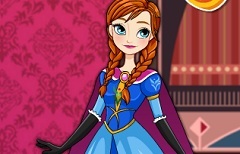 Elsa will be the one to supervise her, and you will have to follow the instruction Elsa gives you in order to make Anna better. 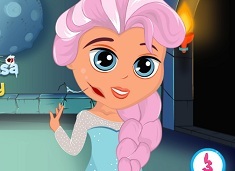 You will have to defrost her first, and after that to take her temperature. 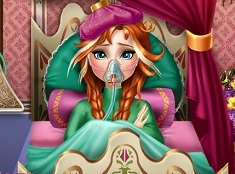 Because she has a flu, Anna need medical care and treatment so you will have to take care of that too after you help Elsa defrost her. 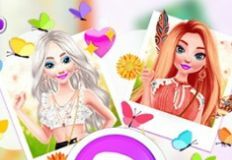 Ww are sure that you will have fun in this new game that we have to offer and we invite you to play with us!